VNA magazine just revealed the contents and the look of the limited edition of their newest issue #27 that will be available tonight at the official release party @ StolenSpace in London. 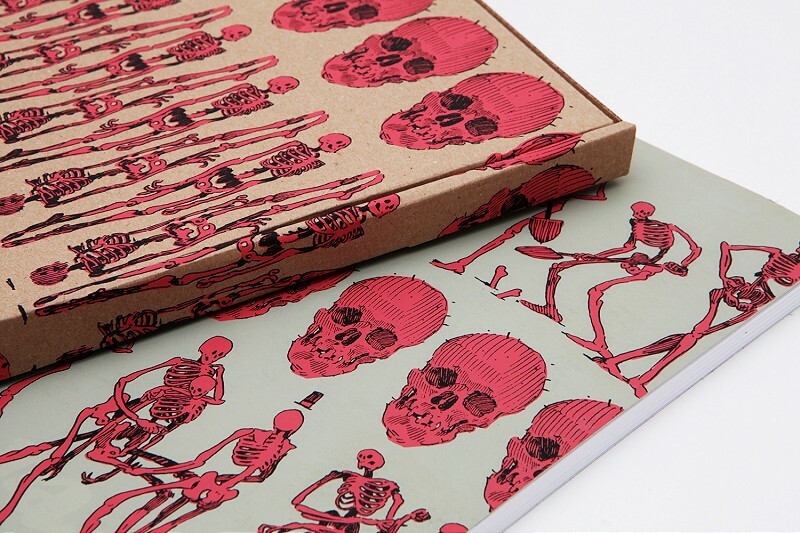 With Aryz as their cover artist, the magazine released 3 different covers – regular, subscription and the limited one. 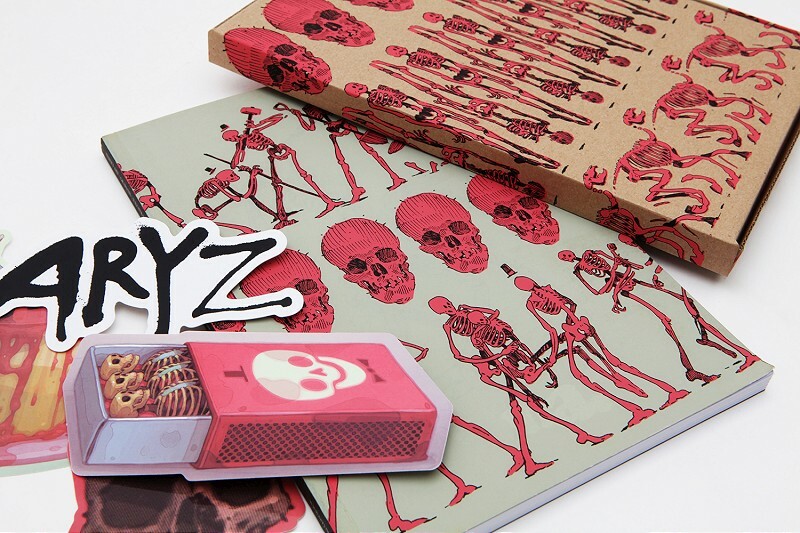 The limited edition comes packed in a screen printed box, has a screen printed cover, and includes some neat Aryz stickers. Aside from a great feature about the Spanish street aritst, the current issue also brings reports, stories and interviews with Kozyndan, Adnate, Faust, Will Barras, Stendec, POW! 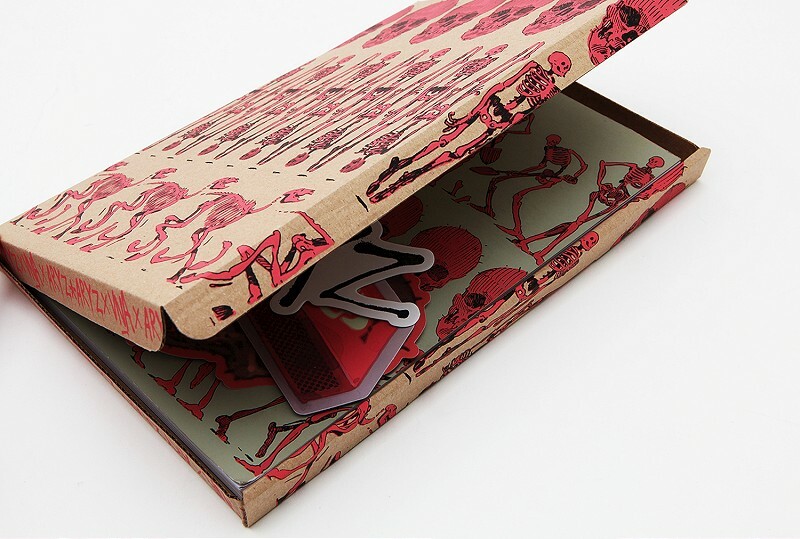 WOW!, Don Pendleton, Koralie, Broken Fingaz, Skinner, Andrew Hosner/Thinkspace and much, much more.